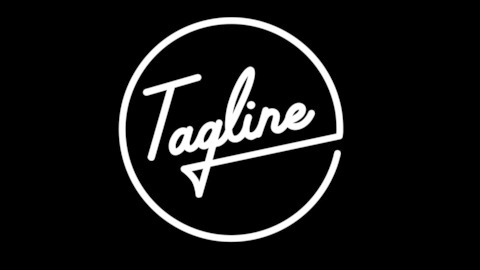 Welcome to Tagline. Pour a cocktail and join us for inspired conversations with the best storytellers, culture makers and creators. From our friends at Bulleit Frontier Whiskey. Join us for a provocative conversation about what it means to engineer content, develop creative and create entertainment in an age of virtual realities, artificial intelligence and unprecedented consumer access to capture, consume and curate on our own terms. We’ll explore new collaborations, new norms, and new perspectives on advertising, music, media and technology and how the creative process is evolving, the roles are changing and the lines are blurring rapidly for creators, creatives, brands and fans. 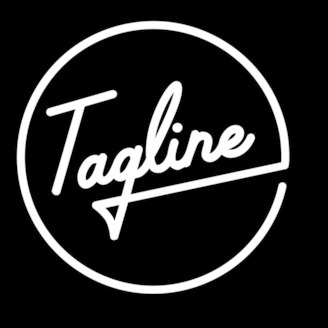 We’ve all got stake in what happens next…let’s explore the future together on the next episode of Tagline.